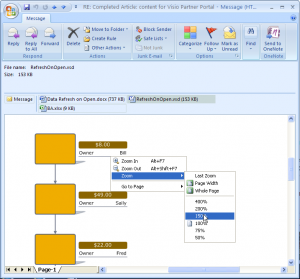 What is the Visio Viewer? 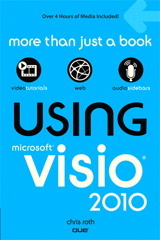 The Visio viewer is freely available from Microsoft. If your co-workers and customers don’t have Visio installed, they can install the viewer, then view and interact with Visio drawings that you send them in a browser or in Outlook. If they have Outlook 2007, then they may already have the viewer installed, because Outlook 2007 installs the Visio 2007 viewer by default. With the viewer, they can pan and zoom, switch pages, view Shape Data (Custom Properties), turn layers on and off, and view or hide annotations. If you find any more good reference to viewer topics, please leave them in the comments section below! The viewer can also be used as a control in your own solutions. You can plop it on a form and manipulate it programmatically. In fact, Microsoft recently released a developer reference to help you to do this with less guesswork. 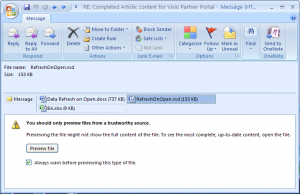 Have a look at the Visio 2007 Viewer Developer Reference. and the Visio 2007 Viewer Developer Reference explains how to do it! David Parker (a Visio MVP, Microsoft Certified Provider and Visio Expert) has even created a product: the visViewer, which is a custom application that you could describe as “The Visio Viewer on Steroids”. 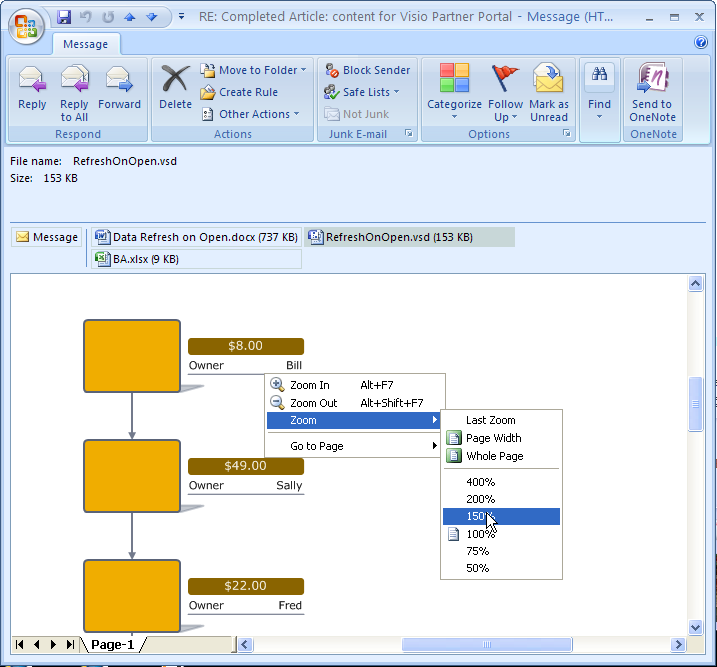 David has also written a blog entry about incorporating the Visio control into a custom application. Check out: Using the Microsoft Visio Viewer (and introducing visViewer). There is another reason to create a custom viewer app: you already have Visio installed on your machine, but you want to check how your drawings appear in the Visio viewer. With the Visio viewer 2003, coexistence only works if you install the viewer after you install the Visio application. With the Visio 2007 viewer, coexistence doesn’t seem to work at all. The Visio application will always take ownership of your Visio files, so you can’t (easily) view and check your files with the viewer at all. So having a simple “Visio Viewer Viewer” application becomes an almost must-have utility for people who need coexistence (unless you like to change file associations). In a custom app, you have the joyouse experience of a “security-free” viewer (no pop-ups! ), and you can do something that essentially doesn’t work with 2007. In fact, this utility will most likely be the subject of a future Visio Guy article + download. I have Visio 2007 installed on my machine, along with the Visio viewer. Here I find that Outlook uses the Visio viewer as a “safety” previewer for attached Visio files. In this respect, the Visio viewer does coexist with the Visio application. 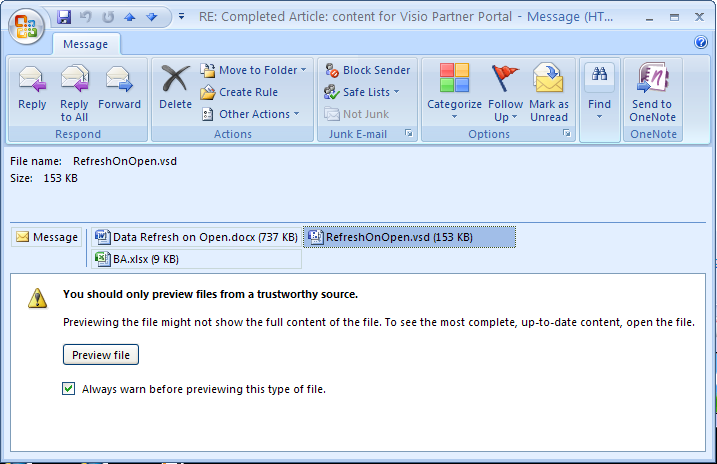 But I doubt that people will resort to e-mailing .vsd files to themselves just to check their Visio work in the viewer. If you click the button, the Visio viewer will be called to action. You’ll see a vector-based preview of your Visio file. You can pan, zoom and jump to pages within the document. You are essentially getting a stripped-down version of the Visio viewer, in-place in your Outlook reader! One last fairly-unrelated note, but important in order to give due credit. 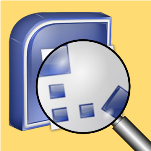 You might have noticed the attractive Visio icon under the magnifying glass (being viewed, get it?) at the beginning of this article, and presented here un-magnified. If you think this Visio icon that I used for this article is cool, I should let you know that I found it on Icon Archive. It was created by Vincent Garnier (aka: Benjigamer) The downloadable icon packet and use-conditions are here. Any idea how to make work control buttons (using VB macros) through the Viewer 2010?